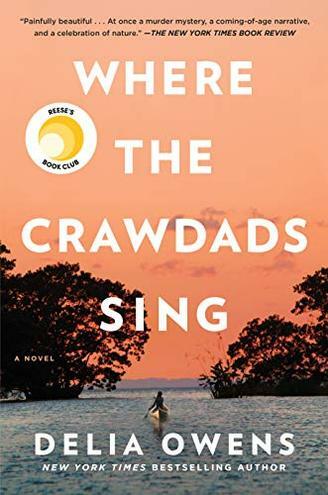 1 WHERE THE CRAWDADS SING, by Delia Owens. 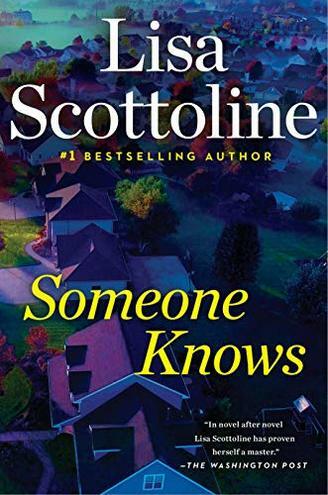 2 SOMEONE KNOWS, by Lisa Scottoline. 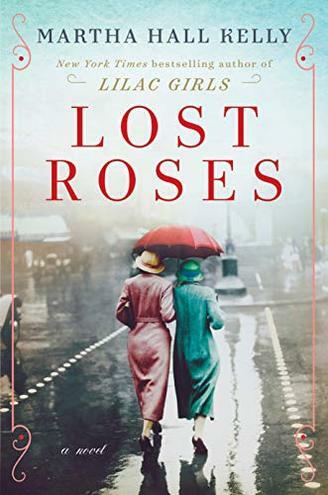 3 LOST ROSES, by Martha Hall Kelly. 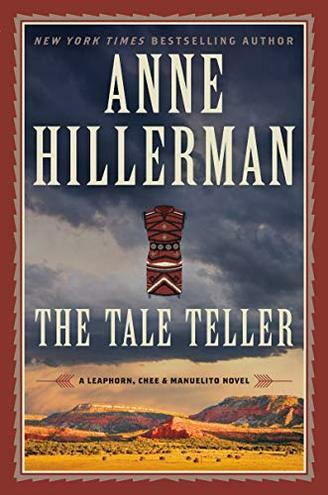 4 THE TALE TELLER, by Anne Hillerman. 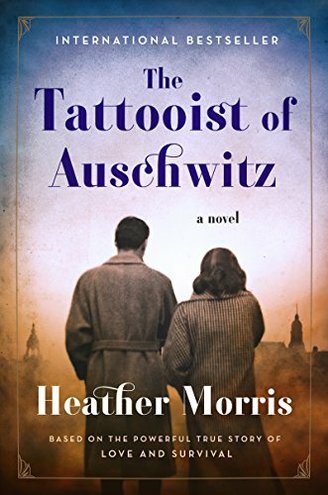 5 THE TATTOOIST OF AUSCHWITZ, by Heather Morris. 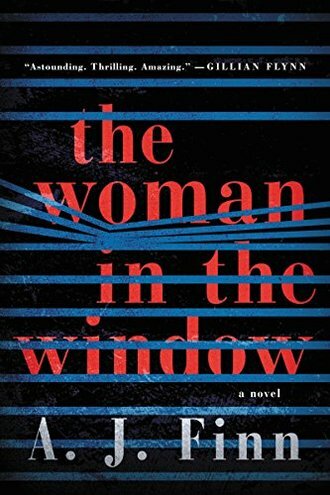 6 THE WOMAN IN THE WINDOW, by AJ Finn. 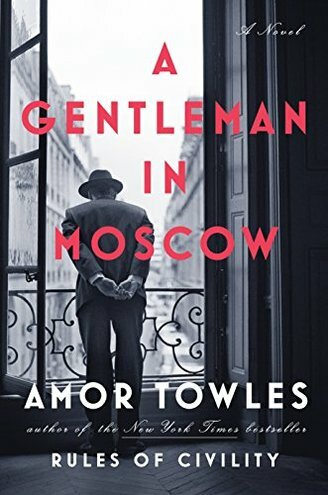 7 A GENTLEMAN IN MOSCOW, by Amor Towles. 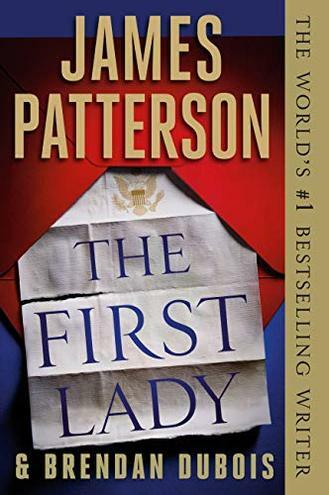 8 THE FIRST LADY, by James Patterson and Brendan DuBois. 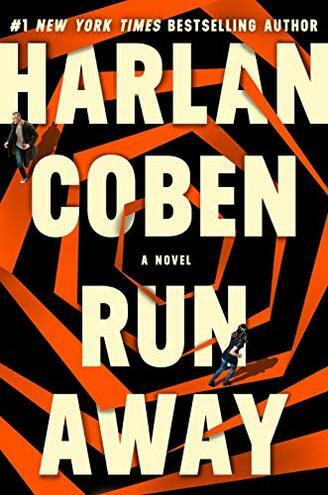 9 RUN AWAY, by Harlan Coben. 10 AFTER, by Anna Todd. 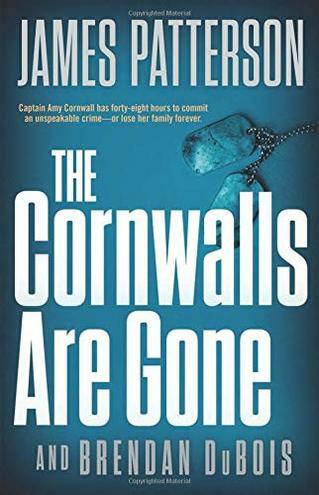 11 THE CORNWALLS ARE GONE, by James Patterson and Brendan DuBois. 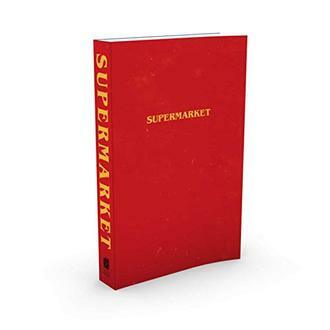 12 SUPERMARKET, by Bob Hall. 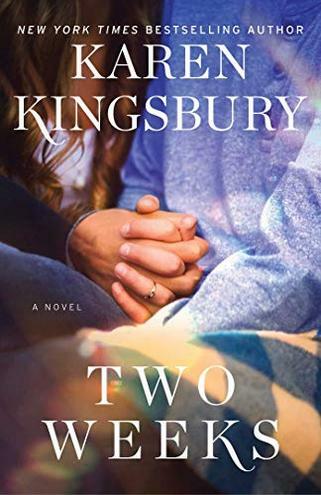 13 TWO WEEKS, by Karen Kingsbury. 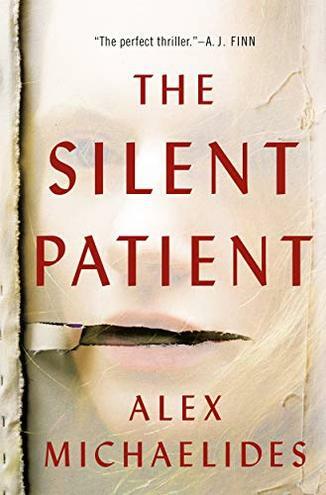 14 THE SILENT PATIENT, by Alex Michaelides. 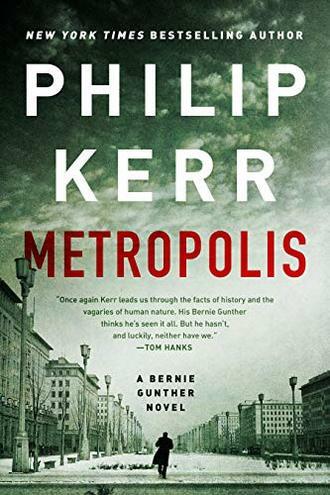 15 METROPOLIS, by Philip Kerr.